We, the VPYB League, have implemented the following Sport Parent Code of Conduct for the important message it holds about the proper role of parents in supporting their child in sports. 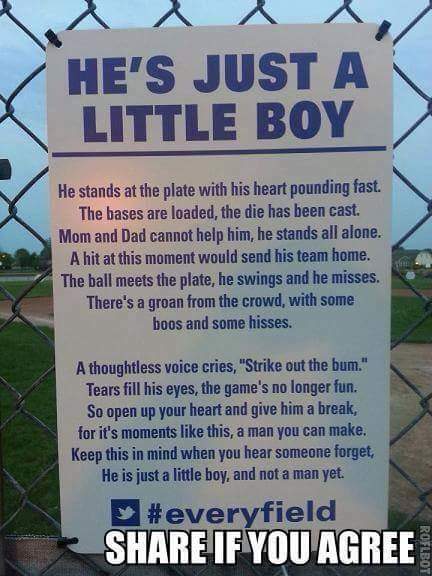 Parents should read, understand and sign this form prior to their children participating in our league. The highest potential of sports is achieved when competition reflects these “six pillars of character”. I will refrain from coaching my child or other players during games and practices, unless I am one of the officials or head coaches.